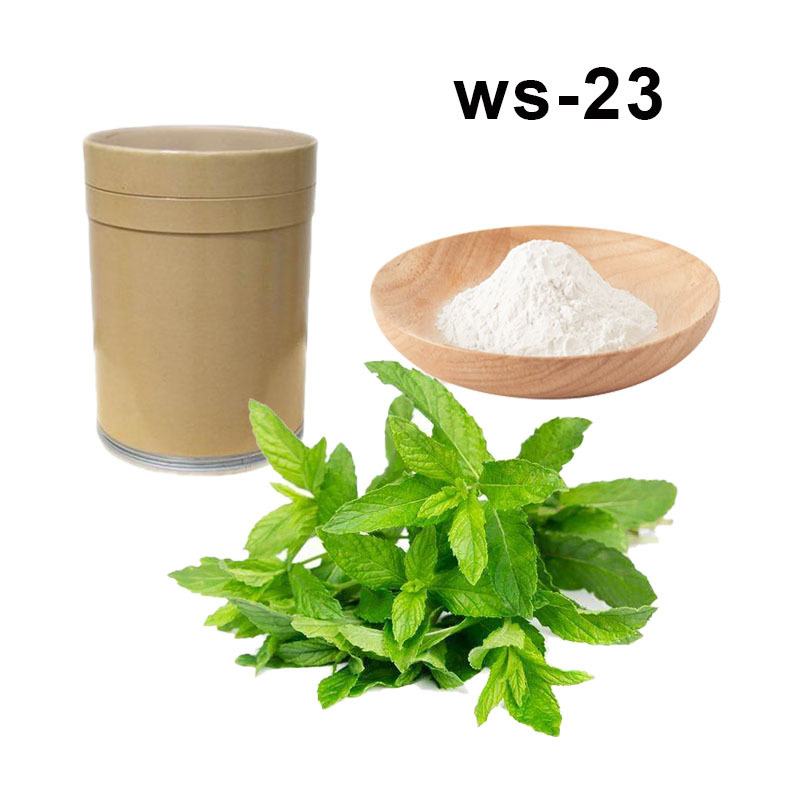 Property Description: White crystal or powder, Soluble in water, ethanol, Propylene glycol(PG)etc. 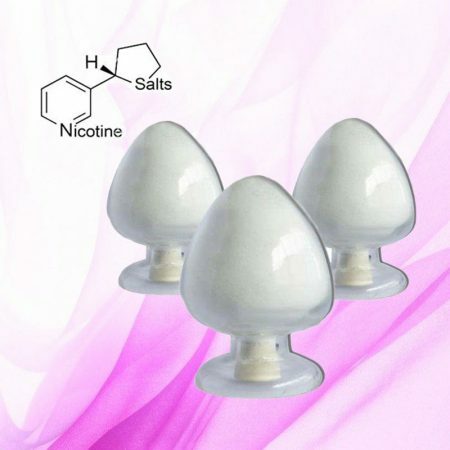 Recommendations for use: The nicotine salt crystal is first diluted to 100 mg/ ml with propylene glycol (PG) , and then can be used. 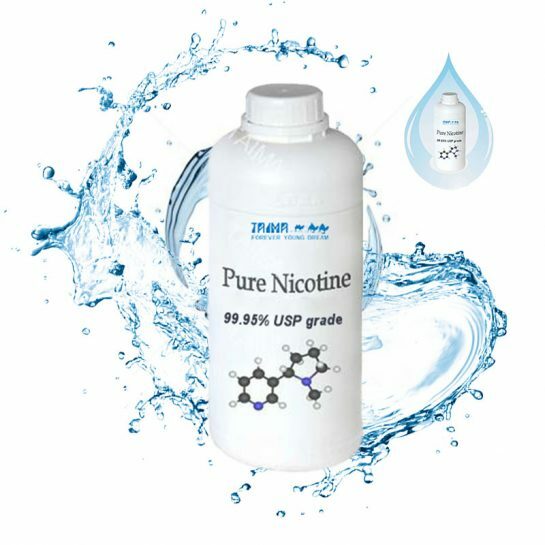 2.Add about 661ml (685g) PG into the belt stirring heating equipment; Pure Nicotine Salt, 99.5%, USP Grade500g USP Grade Nicotine Salt Wholesale. 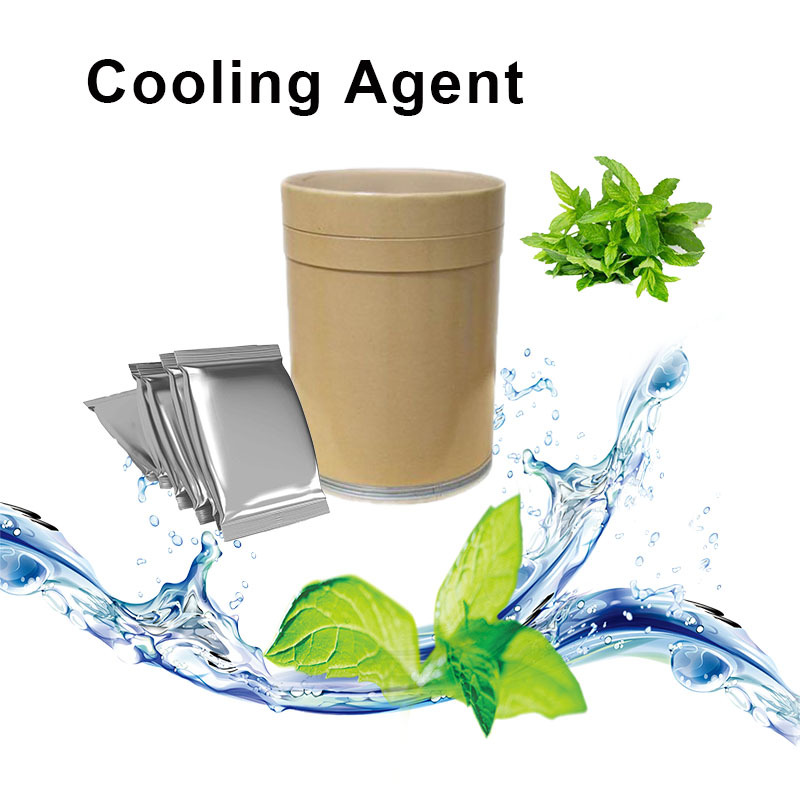 6.Using PG to make up the volume to 1L, continuing heating, keeping the temperature 60℃-80℃, stirring and heating for about 5min, no precipitation, no solid. 7.If it is not completely dissolved, the time of stirring and heating can be prolonged appropriately. 8.When dissolved can be increased or decreased in the same proportion. Pure Nicotine Salt, 99.5%, USP Grade500g USP Grade Nicotine Salt Wholesale..
a). 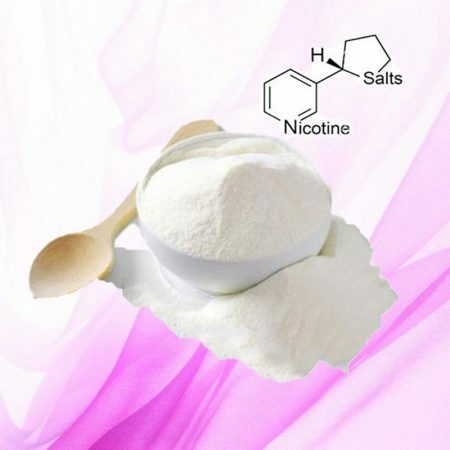 The e-liquid made by Nicotine Salt have a pleasant throat hit than made by using nicotine, can be comfortably vaped.Also, It’s slightly more addictive than normal e-juice. b). Clouds of e-juice is more huge made by nicotine than used by nicotine salt. 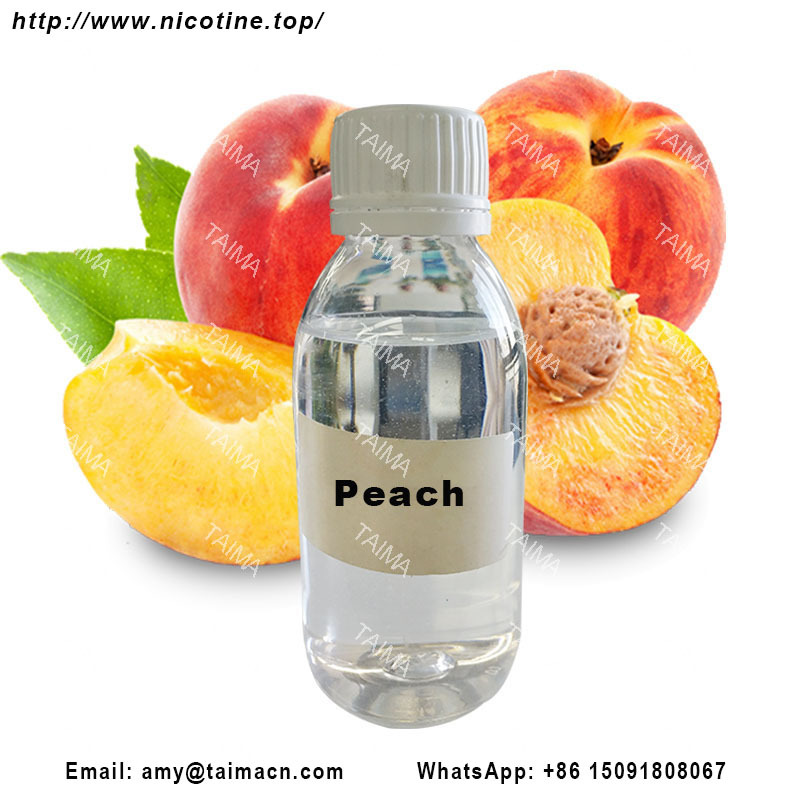 If you like huge clouds, you’re better off sticking with e-juice made by nicotine .500g USP Grade Nicotine Salt Wholesale. c). The reduction in the amount of vapor you’ll have to inhale could arguably make a high-strength nicotine salt e-juice even safer to use than an ordinary e-liquid. 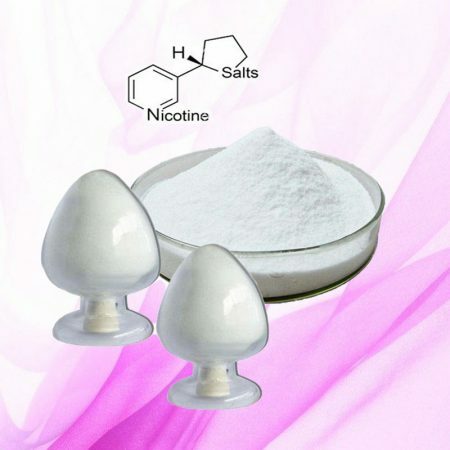 1.You’ll get more nicotine, more quickly: In general, nicotine salts formed using a suitable acid and paired with the right sort of device seem to get nicotine to your blood more quickly. 2.You can use higher-nicotine juices: You don’t need to consume 10 mL of e-juice per day if you can have a 60 mg/ml e-juice instead of a 6 mg/mL one.500g USP Grade Nicotine Salt Wholesale. 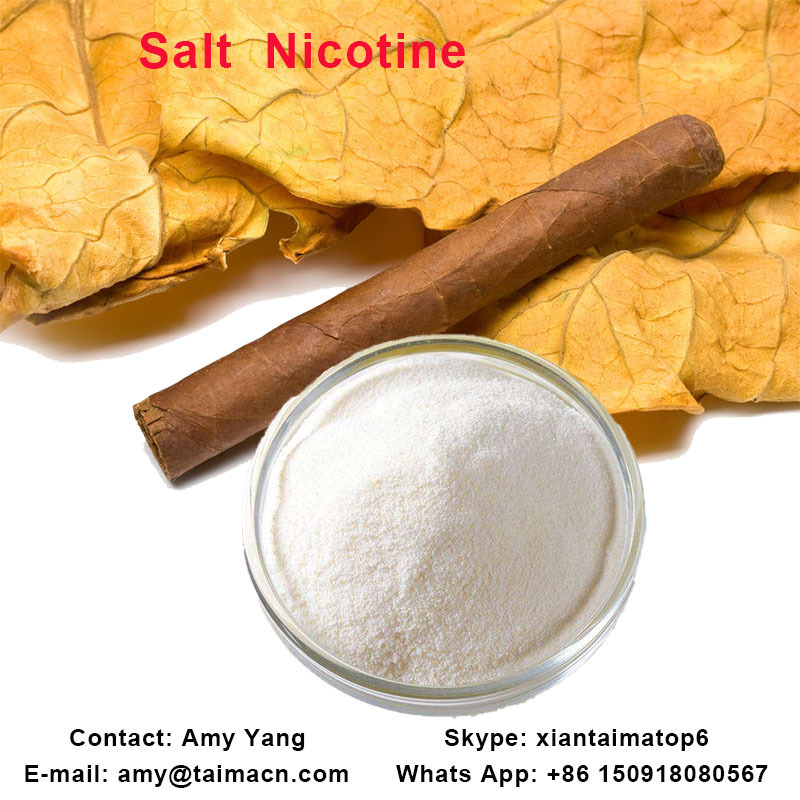 3.Nicotine salt e-juice has a longer shelf-life: Nicotine salts are more stable than freebase nicotine, which means that nicotine salt e-juice will last longer in storage without the nicotine degrading. 4.You don’t need a powerful device: Nicotine salt e-liquids are more efficient at getting you nicotine, so you don’t need to compensate with a 150 W box mod – a simple, tiny device can be just as satisfied.